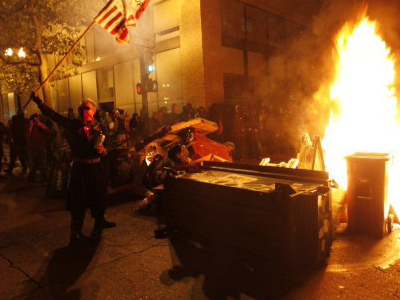 In London dozens of protesters inspired by the US Occupy demonstrations have been arrested as they marched through the city. 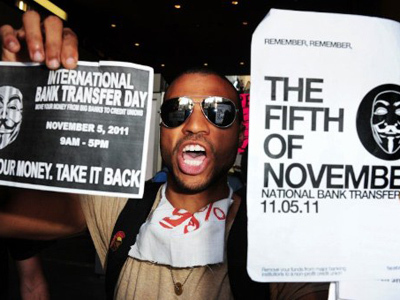 The Occupy London Stock Exchange protesters promise the rallies will continue as the movement expands. 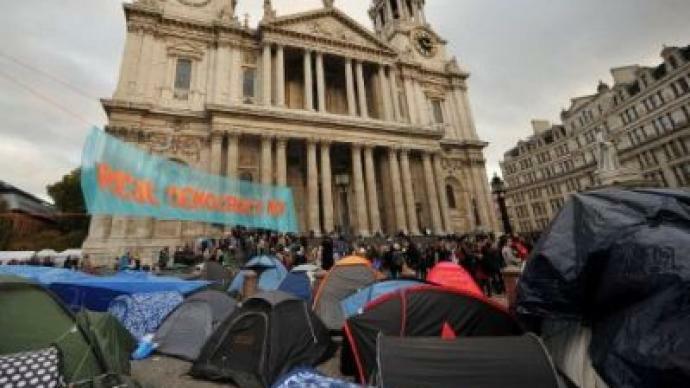 The OLSX protesters left their tented camp outside St Paul’s Cathedral on Saturday as they decided to march on Westminster. Some 500 people, most of them highly energized young people, joined the 200 already camped out at St Paul’s. Protesters say that the bankers and the politicians have made such a mess of the country that now they [the protesters] should be allowed to take charge. The movement has been joined by some politicians and also by people from OWS, who came specially to take part in the London protest. 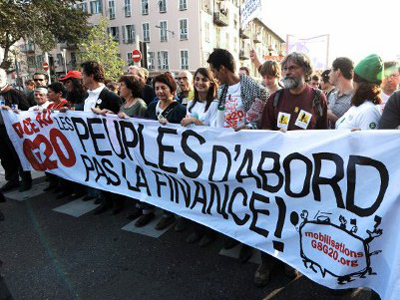 People say that the bankers and the politicians have to go. And they have been granted stays of execution for their tented camp outside St Paul’s Cathedral. 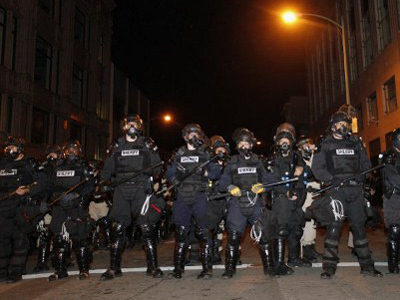 Protesters will be allowed to stay until after Christmas, so more demonstrations of this type could be expected. 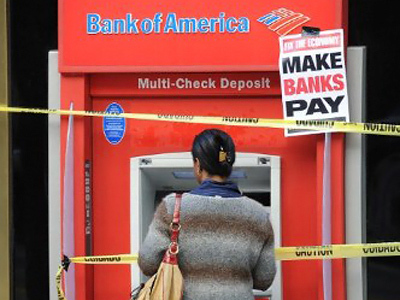 OWS to attack banks with spam?